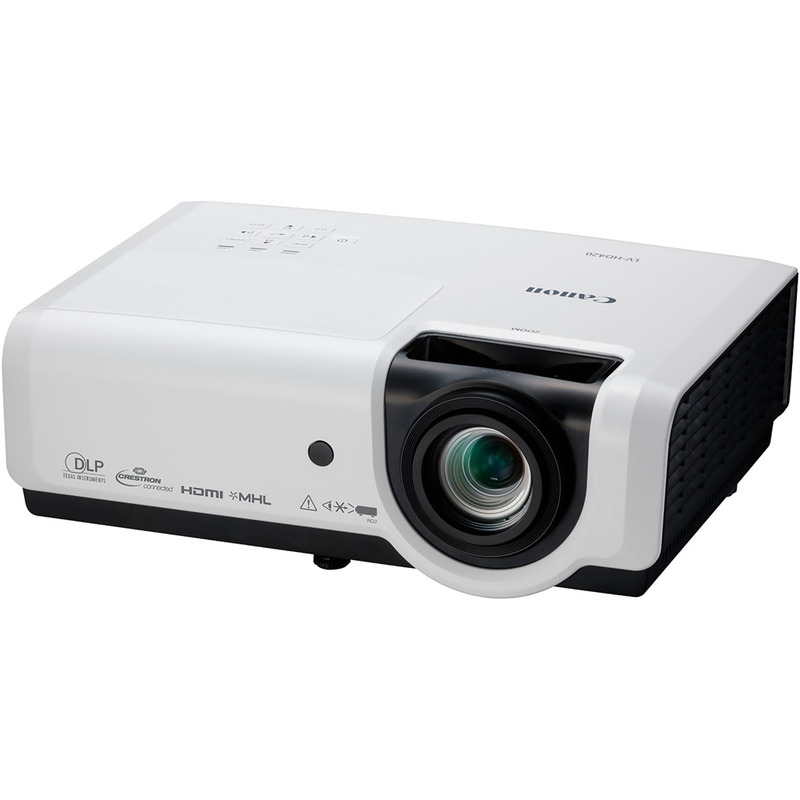 The LV-HD420 is a compact and portable DLP projector offering native Full HD resolution, a high 4200 lumen brightness and 8000:1 contrast ratio for clear, sharp images in a variety of spaces such as classrooms and office environments. The lightweight design and convenient integration of Mobile High Definition Link (MHL) for ease of use with smartphones and tablets make it a practical choice for corporate, small businesses, K–12 education and higher education. Plus, with no need for air filters, the LV-HD420 reduces maintenance requirements, which minimizes downtime.